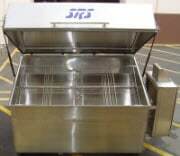 SRS Designed Equipment is the leading manufacturer of Automatic Washing and Cleaning Systems for numerous industrial applications. 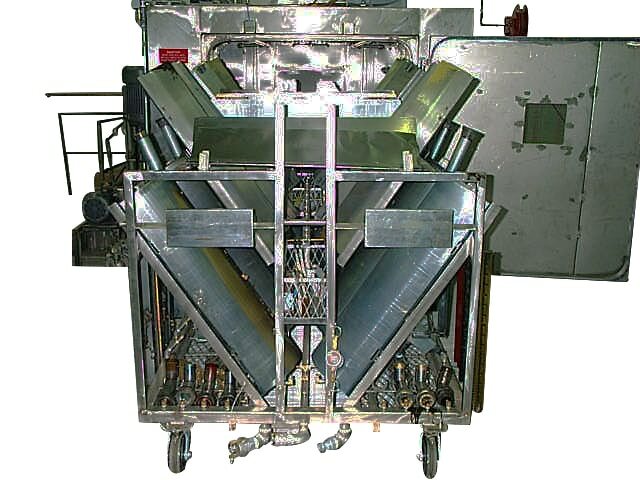 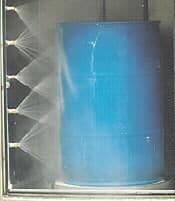 We provide a wide range of washing applications specifically designed to fulfill common and custom parts or container applications in industrial applications including but not limited to solvent, caustic, sanitizer, and aqueous applications. 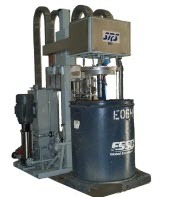 SRS DE is the leading manufacturer of Automatic Washing and Cleaning Systems for numerous industrial applications. 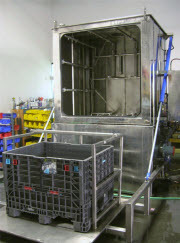 Including drum washers, barrel washers, pail washers, bucket washers, tank washers, tote washers, and kettle washers. Additional industrial washing systems are available for printing press parts as well as specialized washing system for flexographic off press machines. 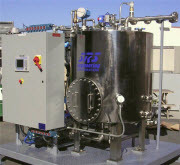 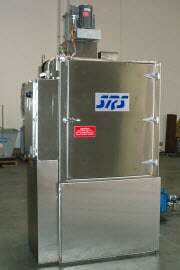 SRS also offers custom washing solutions for industrial application.